Seven ST Wedge.. yup that’s the one! Sold out before everyone knew of their existence!! Here is a quick review for those who missed out on these fabulous wedges the first time around. These wedges are too good to be considered “Previous generation.” :) Putting it down on the hitting mat, the head has a teardrop silhouette which will appeal to the traditionalist players alike. The head is very compact and looks highly versatile which should please the most demanding of wedge connoisseurs out there. These wedges are targeted for mid to low handicap players. The design concept behind for these wedges are “Crazy Tour wedge performance meets SDJ 115 grooves.” In other words, these ST wedges were designed to combine the most highly praised shape with one of the best performing groove designs!! If that kind of design concept doesn’t get your socks up and down, well.. you just need to try these for yourselves to understand why these are so good!! 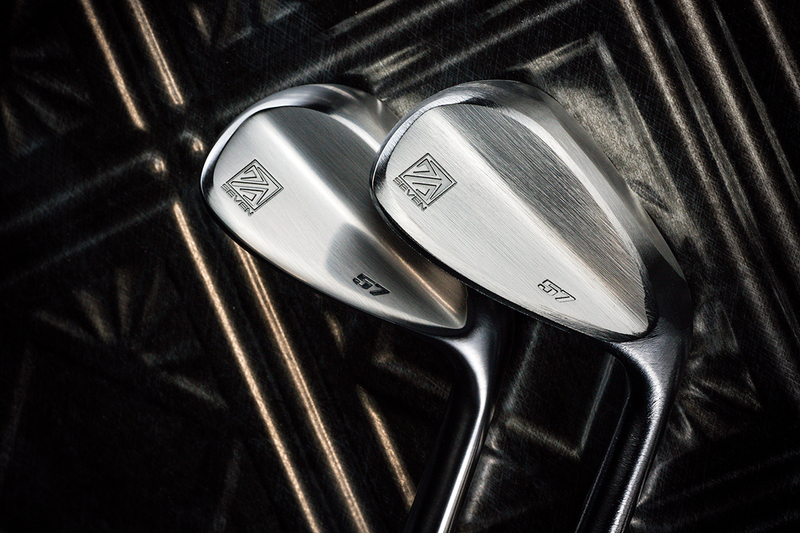 Seven ST Wedges can be had in two different finishes. 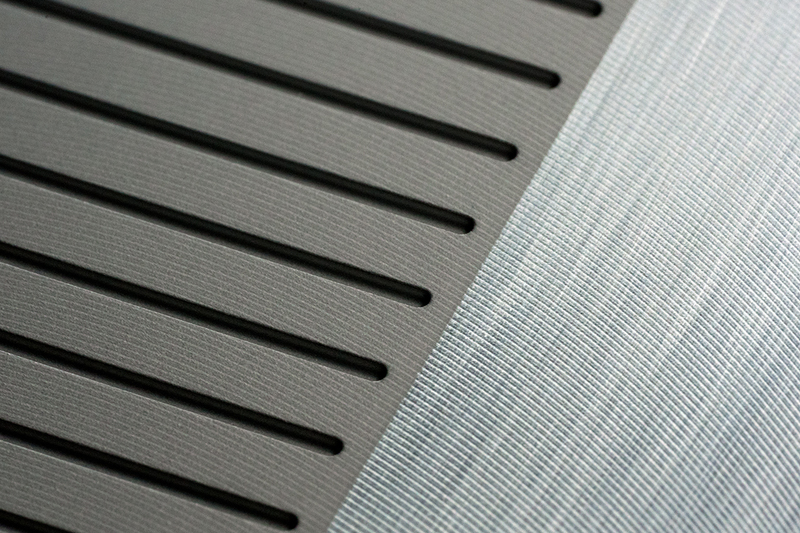 A Smooth Satin finish as well as an Arakenma finish. Though I have not seen one yet, I think the Arakenma one might be interesting to own. After hitting a few shots, I realize this wedge is probably one of the softest feeling wedges I have ever tried. BTW, I had a Dynamic Gold S200 shaft in this tester. Such a good shaft. Why have I walked away from these shafts? Need to seriously re-consider these shafts. 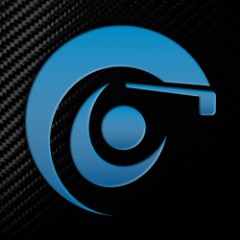 As with many JDM enthusiasts, the thought of using a TTDG shaft is a bit plain and boring …. :) The feel wasn’t mushy soft. Just the right amount of softness. 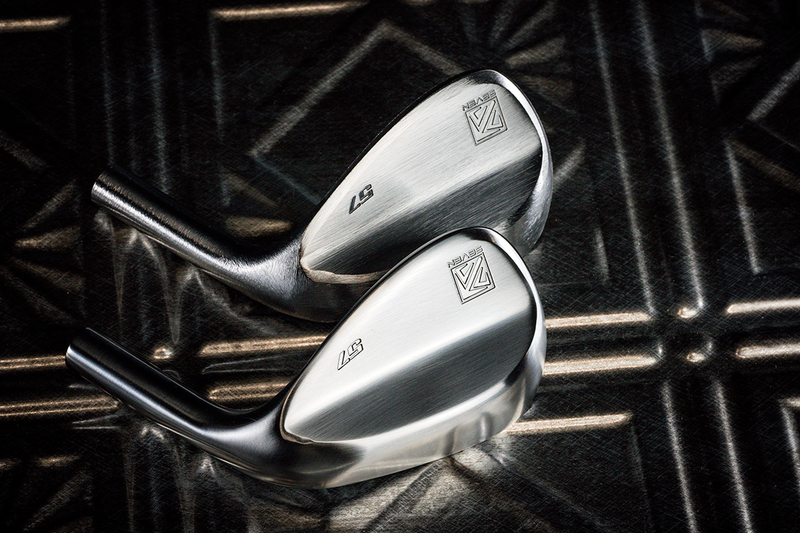 These wedges were made by the same folks producing SDJ and Crazy wedges. I did previously own the SDJ 115 wedges which I recall had a similar feel to these Seven ST Wedge. 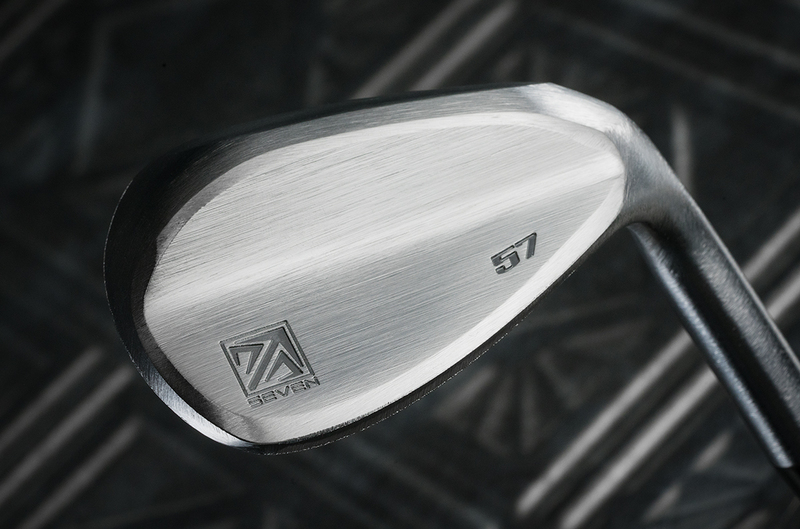 SDJ 115 wedges had a very straight leading edge and so they weren’t as versatile compare to this Seven ST wedge. With the Seven ST Wedge I can open the face significantly before worrying about the heel starting to lift. Pretty useful for those bunker shots with a 10ft high lip or the once in awhile flop shots over those trees close to the green. After about 10 or so consecutive shots, I was almost amused by looking at the amount of ball cover that have been scraped off of the range balls and accumulated on the face. Wow! Never hit such an extreme ball shredding wedge! 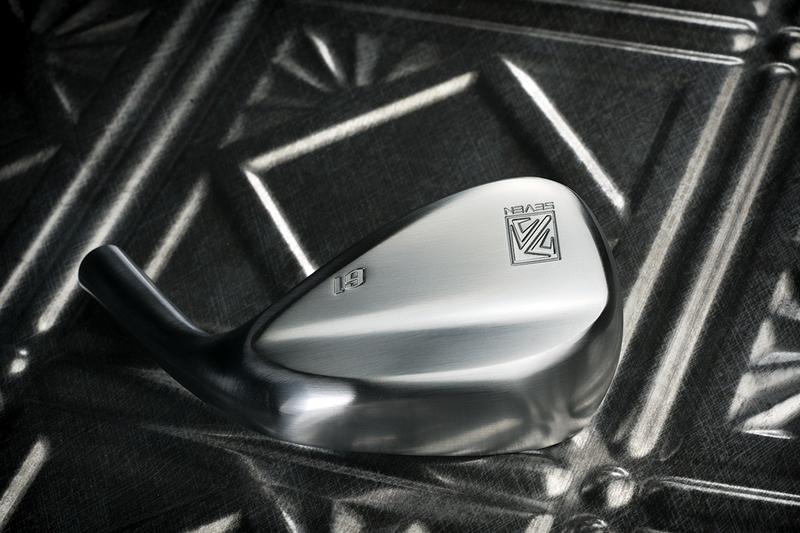 The grooves on these wedges are made using the same process used on the SDJ 115 wedges and they are conforming grooves. I was having so much fun hitting 60 yard partial shots with complete control of distance and trajectory. With an easy 3/4 swing, ball lands right next to the 60 yard flag and though the landing spot is bare dirt with no turf, one hop and I can see the ball wanting to spin back. This wedge produces some serious spin! While I enjoy hitting this ball shredder, I also question myself, ” Do I want my balls to shred up like that on the course? ” Might need to test it with real balls to see how they withstand these wedges. Maybe the range balls are just not that durable. In any case, I am very impressed with the Seven ST Wedge! Can you please remind us on what lofts are available and in what finishes? Can I see an address pic to see the offset/onset? 51/57/61 will be the lofts we sell. will post an address pic soon! ST wedges are back on sale again! Does anyone have experience hitting both the Arakenma on satin and the black? Is there a difference in feel? As the product description mentions a copper underlay on the satin but no mention on the black. Thing is I found the ST are back in stock and only noticed the discrepancy after ordering the Blk in a 51-57 to match my current 61 which is sublime.